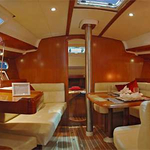 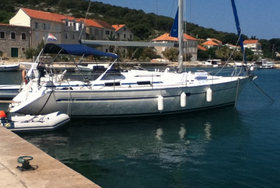 Yacht Sun Odyssey 39i has a lenght of 11.86 m. Yacht's width is 3.88 m. This yacht is 2.00 m deep. 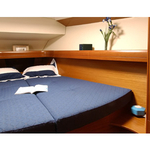 Boat is equipped with 8 beds. 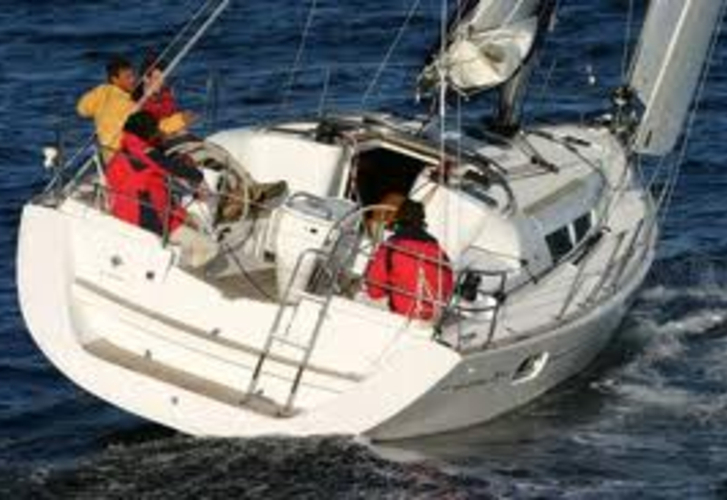 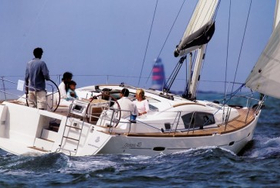 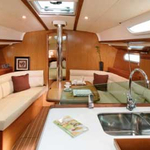 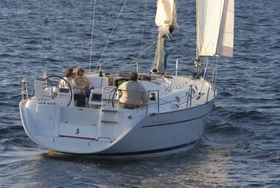 Boat Sun Odyssey 39i guarantees good conditions for summer cruise. 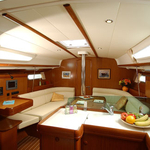 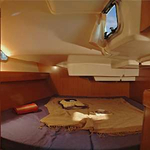 3 cabins are located inside the sailboat. 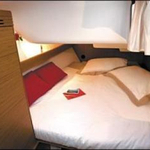 For comfort of passengers there are 1 WCs. 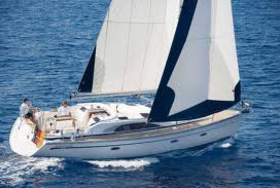 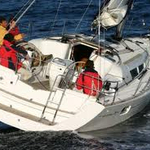 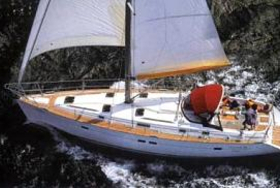 With 70 m2 of sail area you can navigate safe and fast. 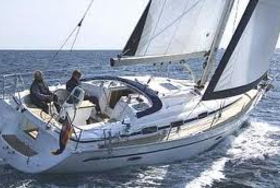 You can fill the tank with fuel with 130 litres and in tank with water it goes even 355 litres. 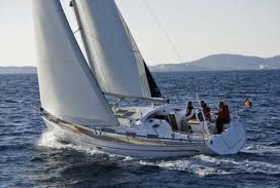 With motors Yanmar 29 Hp, 40 Hp you can sail really fast. 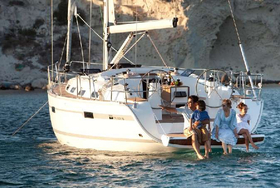 We gather all the best proposals for Sun Odyssey 39i for you in one place and you will find them by filling the form above.